Winegrowing appeared in the Charentes region by the end of the first century after JC. In the Middle-Age, wines of the Charentes region were appreciated in the Northern European countries (England, Flanders, Holland and Norway) and international trade was encouraged by the navigation on the river Charente. 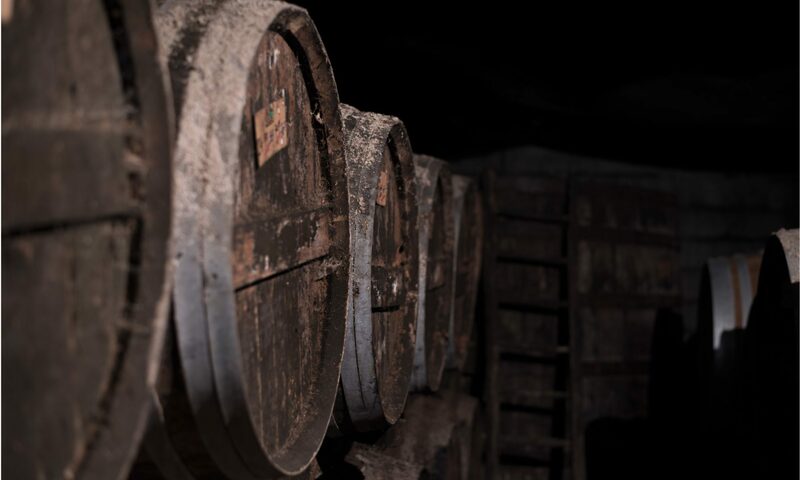 However, because of a high degree of alcohol, the quality of the wines was altered by the length of sea journeys, which led the Dutch to distill the wines in order to better preserve them: they invented the “brandwijn” and drank it with water. – but also as an aperitif, lying down, on ice or in cocktail for the youngest (***, VS, VSOP). The richness of the aromas is extended with floral, fruity, woody or spicy notes. – but also dessert with chocolate or some cheeses.